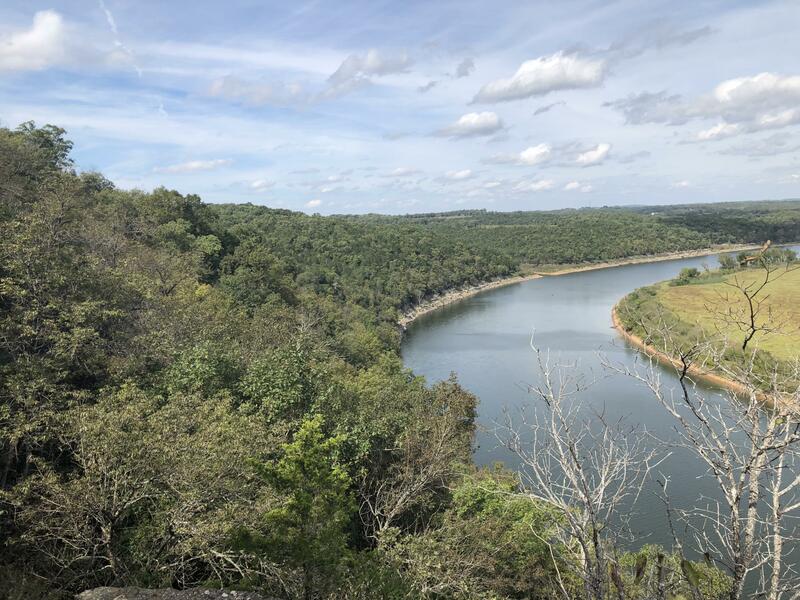 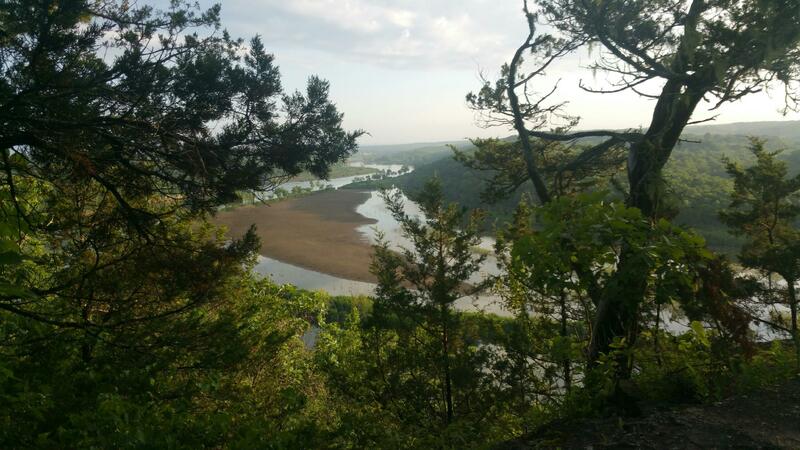 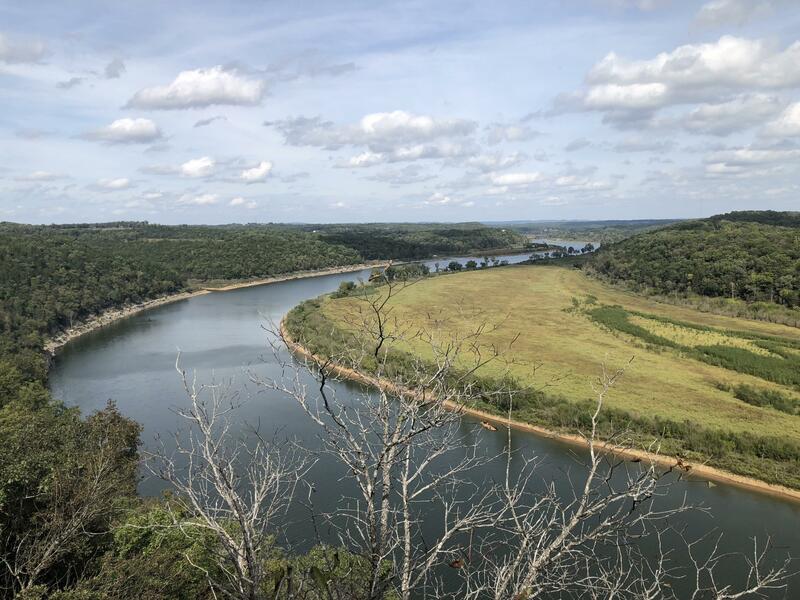 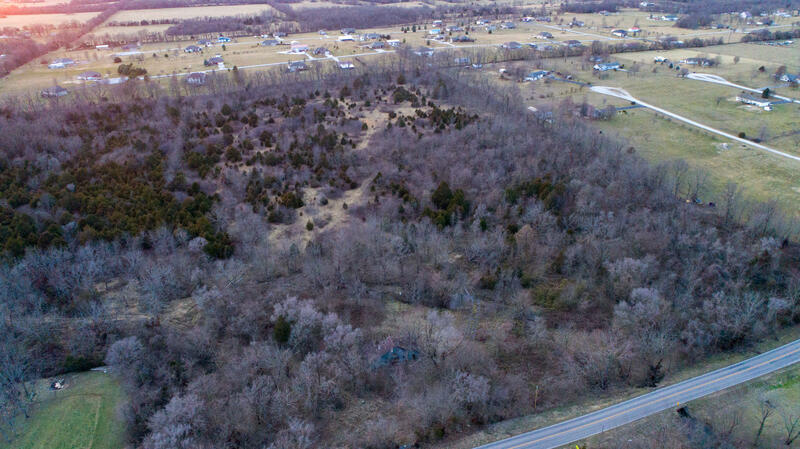 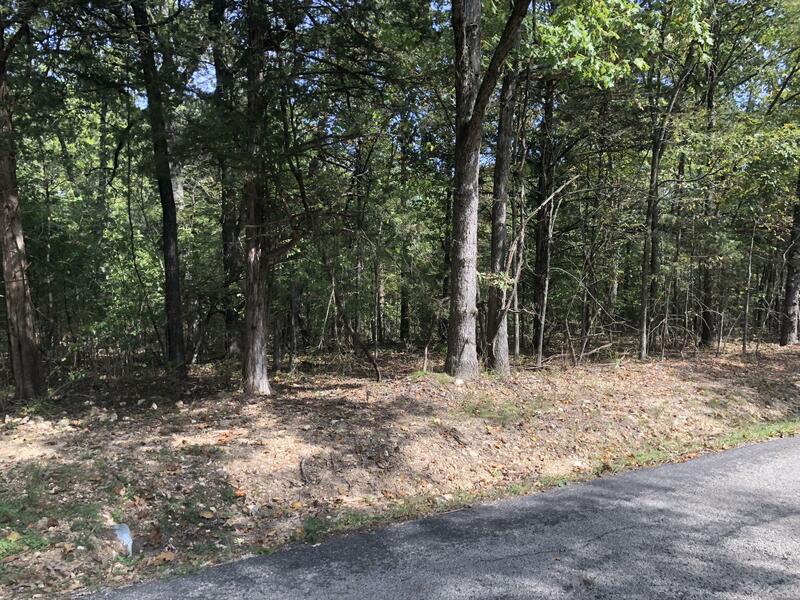 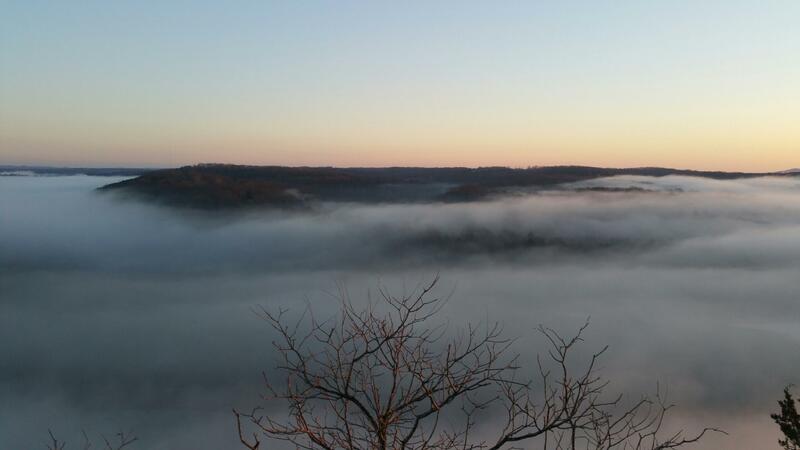 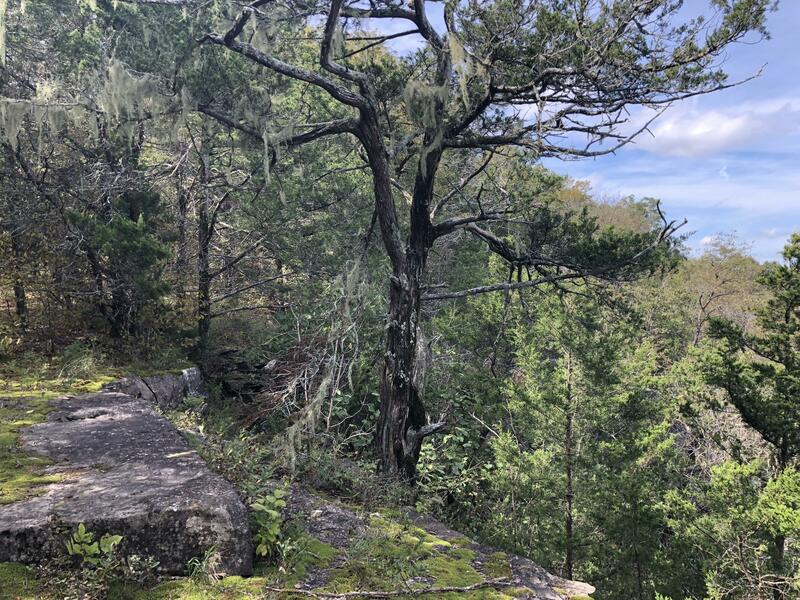 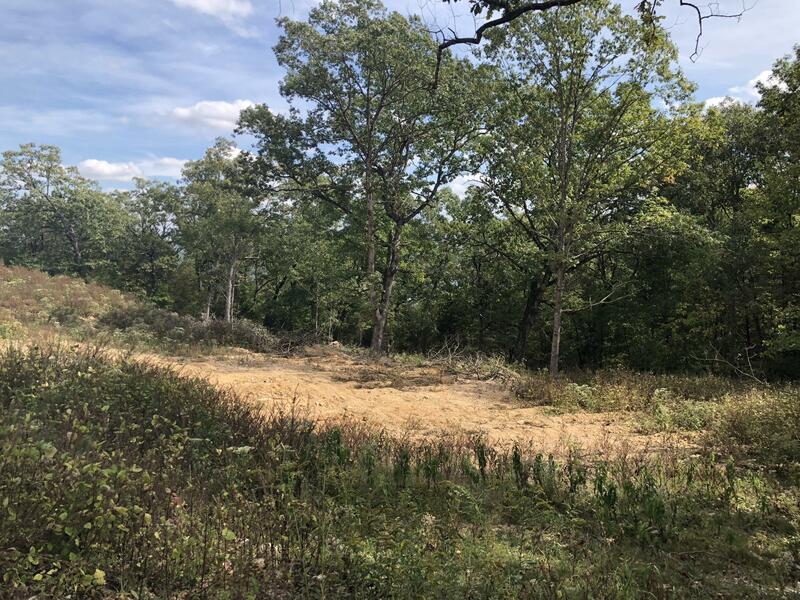 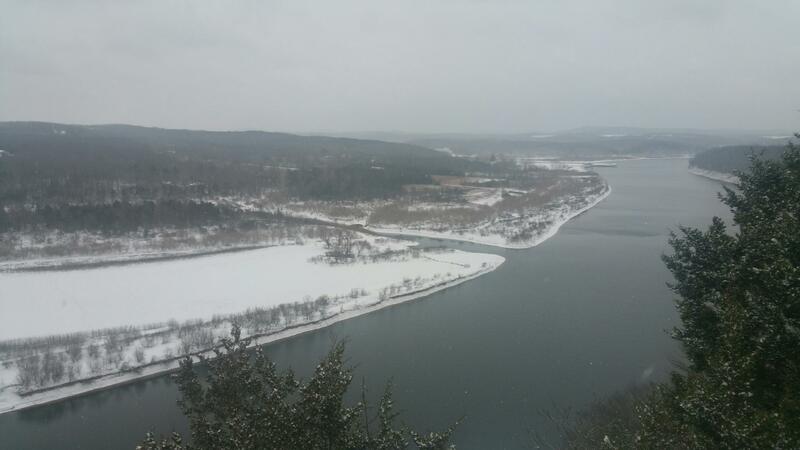 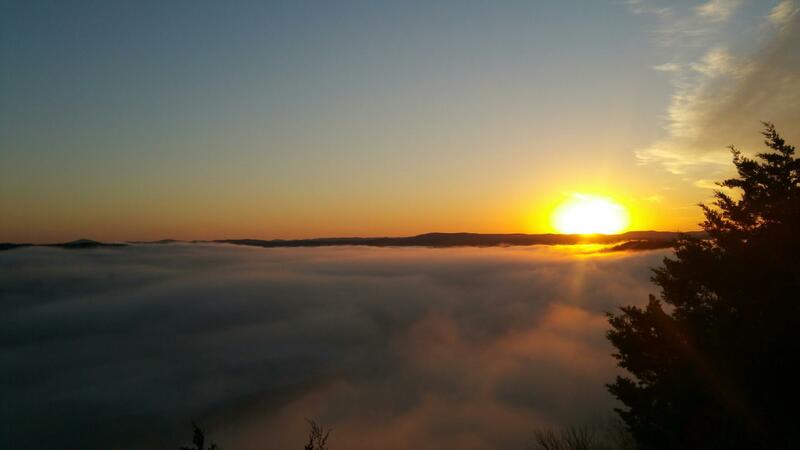 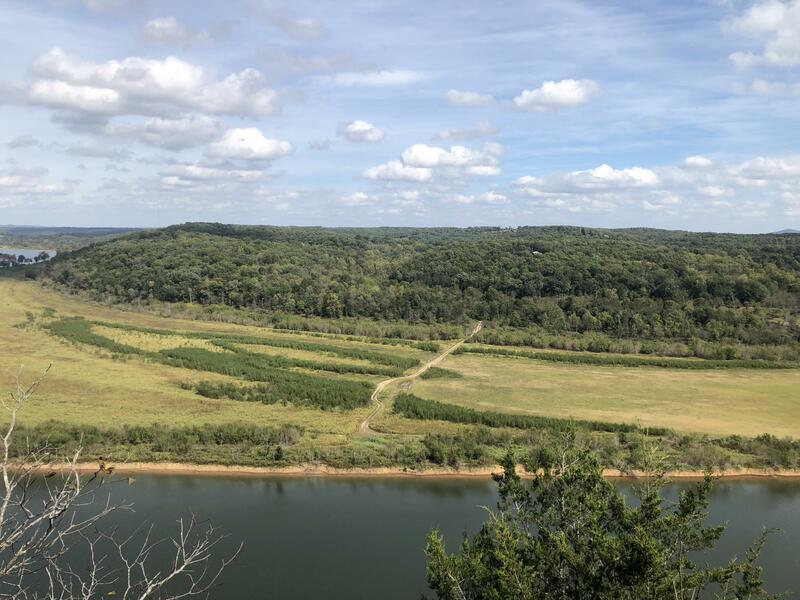 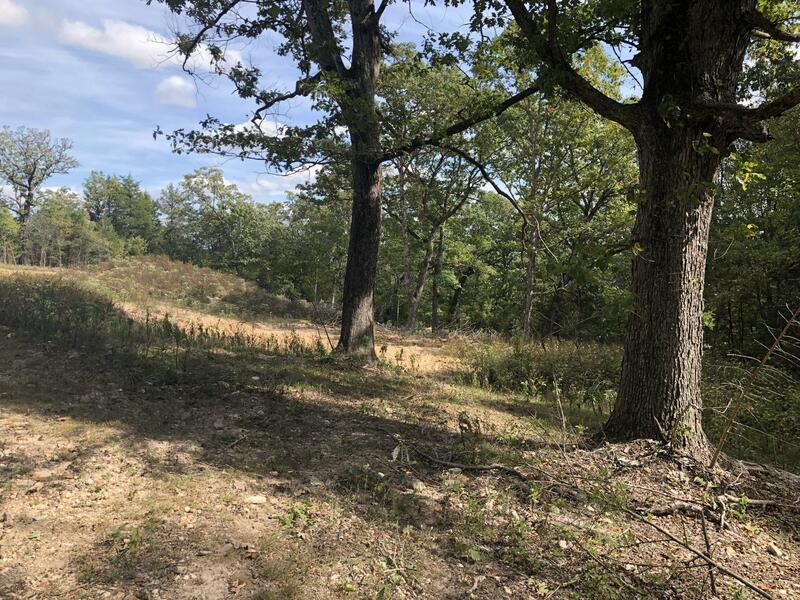 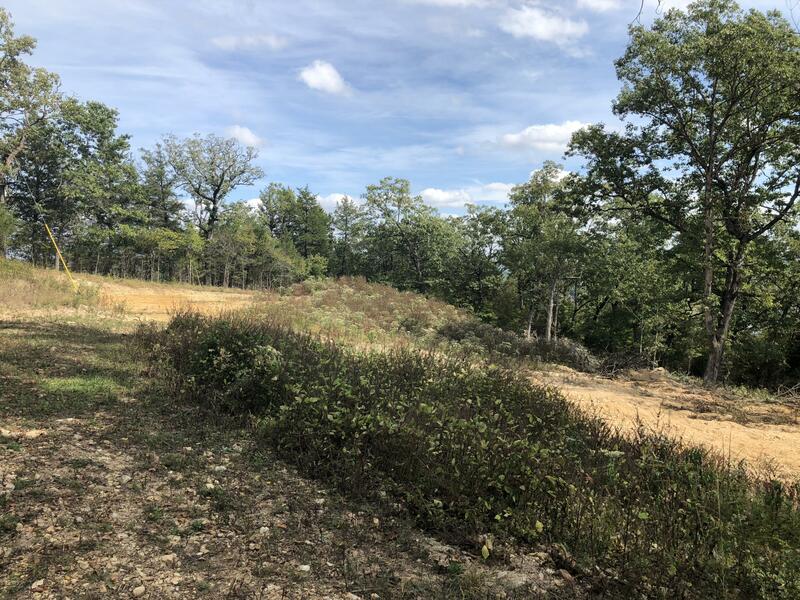 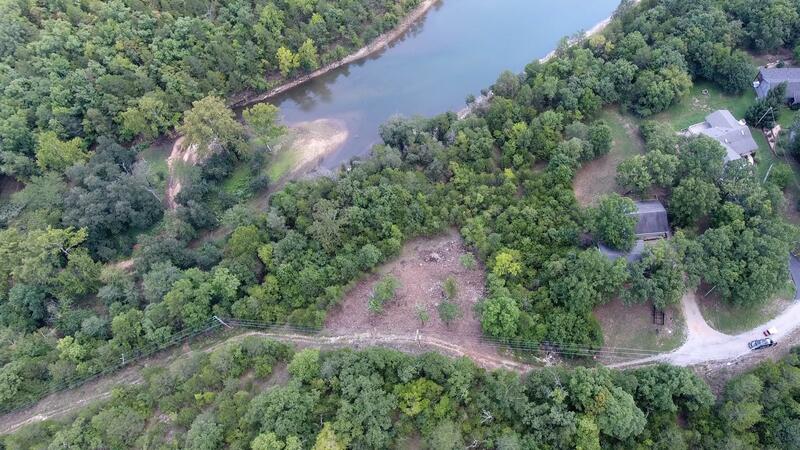 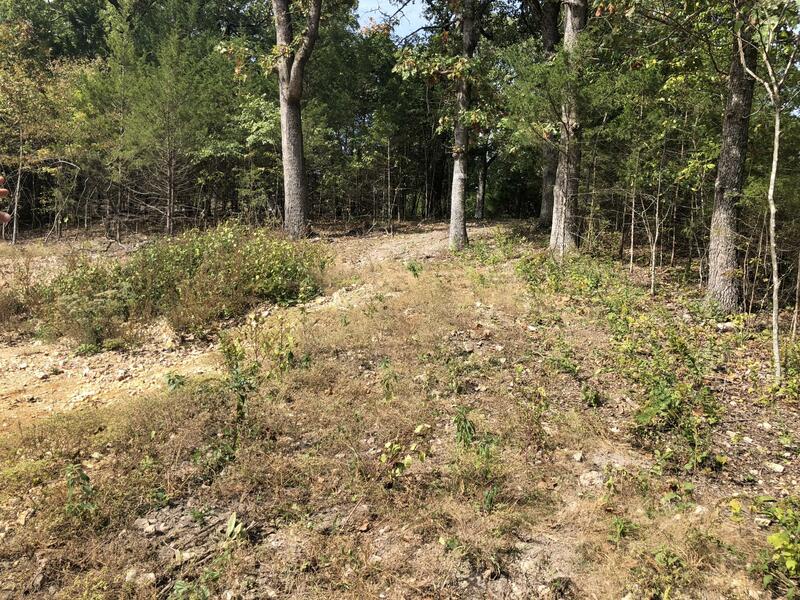 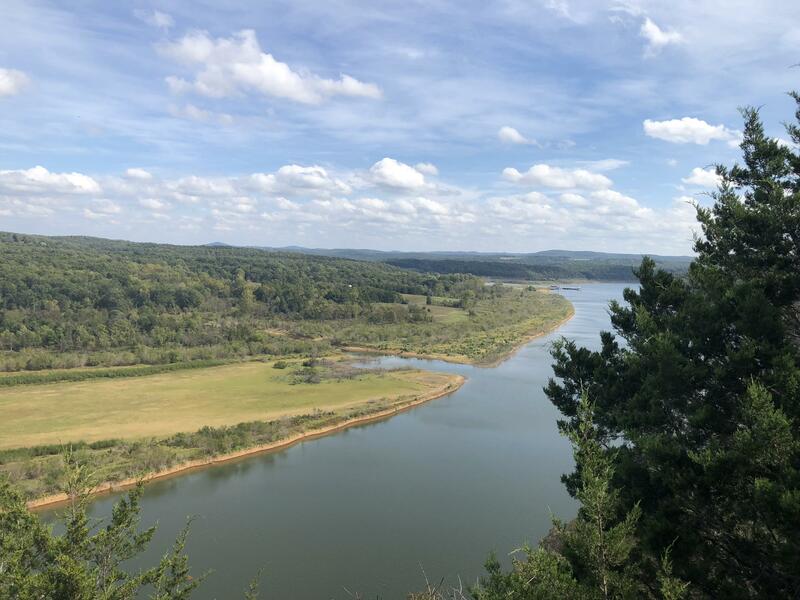 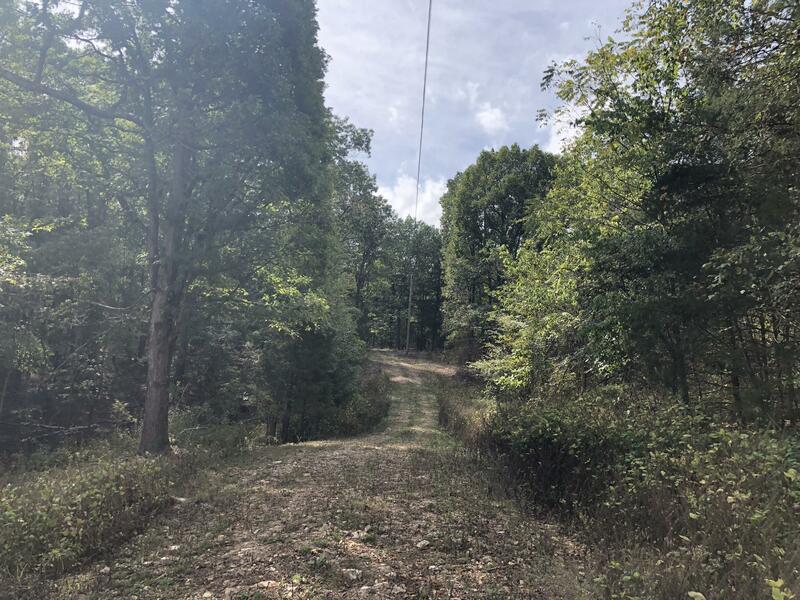 Affordable 3.21 acres m/l with Bull Shoals Lake view! 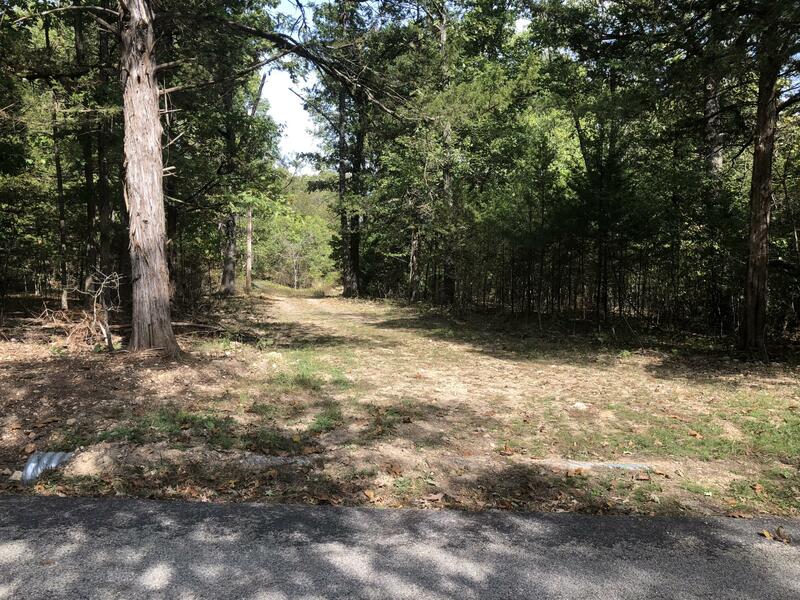 Electric is on the property and water is at the road making this a great place to build your home. 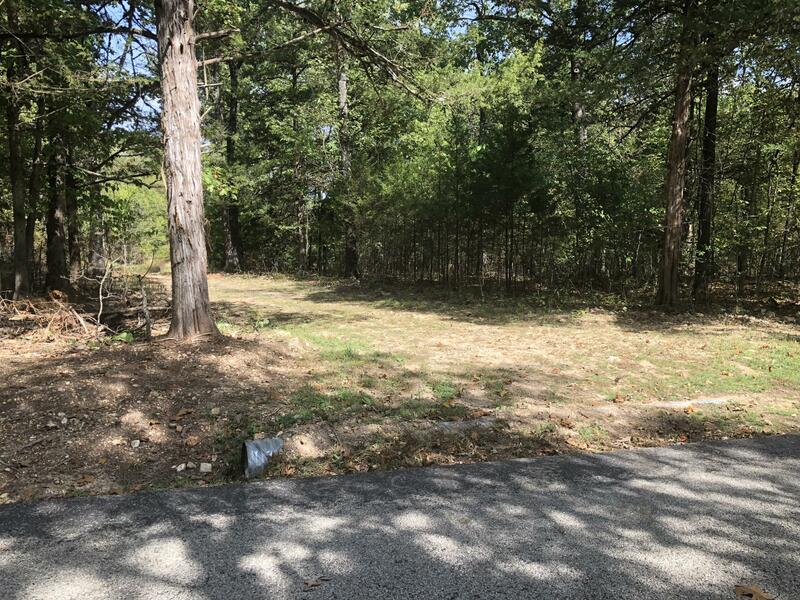 Close to Forsyth and to Branson so don't delay! 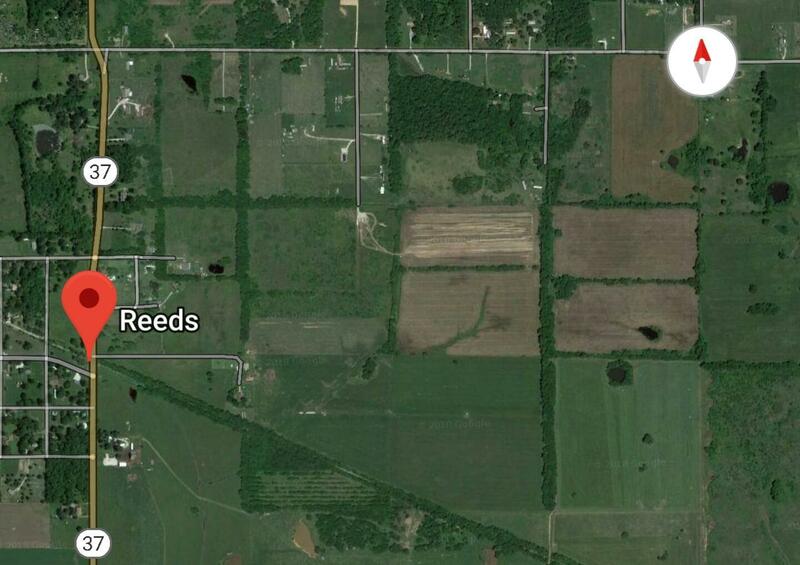 89 acres of prime farm land. 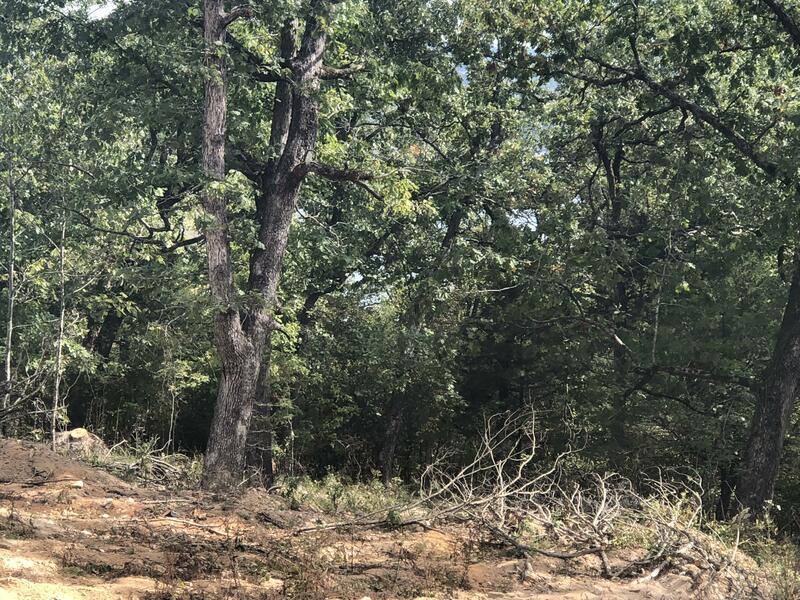 Level, cleared, currently being farmed. 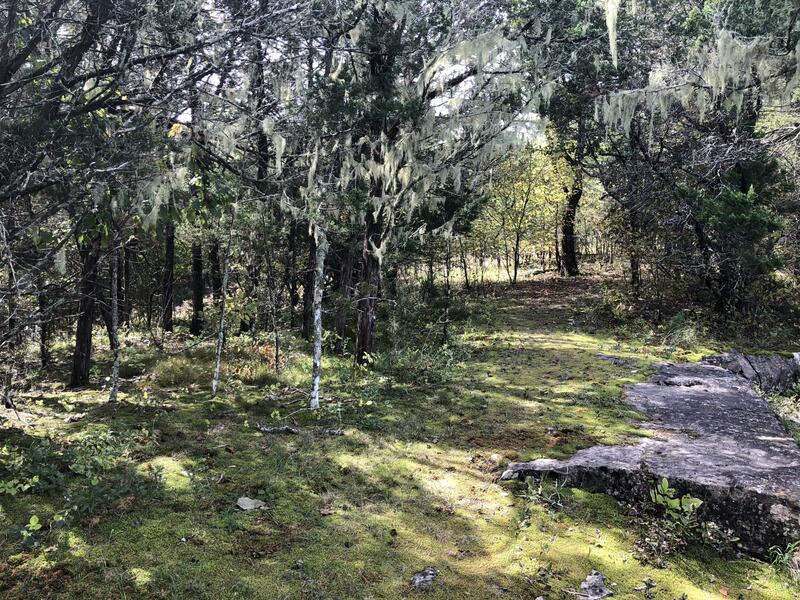 3.5 miles from interstate.